Dental X-rays are the most common diagnostic tool used in dentistry. 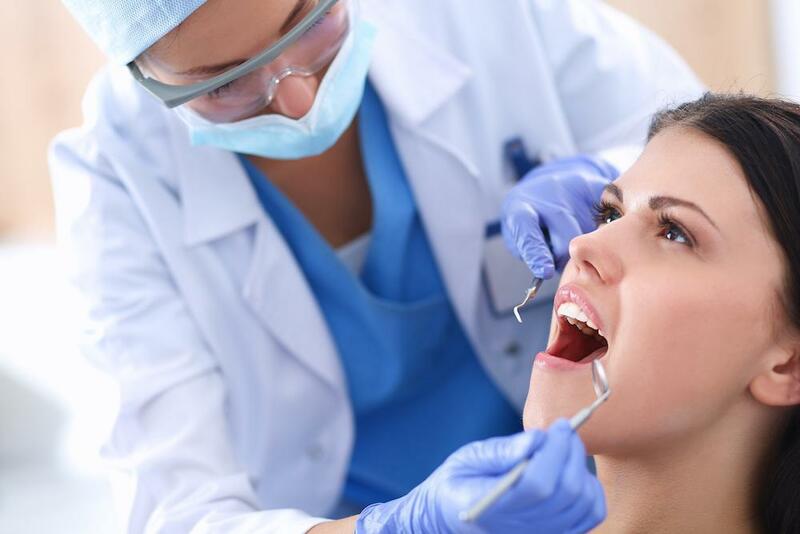 They allow the dentist to see in areas of your mouth, including your jawbone, to evaluate your oral health.  There is a lot the dentist cannot see with the naked eye, which is why X-rays are typically part of your routine and preventive dental care regimen. 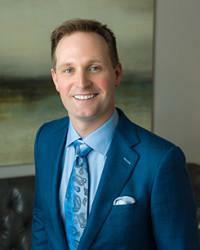 During early stages, oral health concerns often develop without any pain or noticeable symptoms. 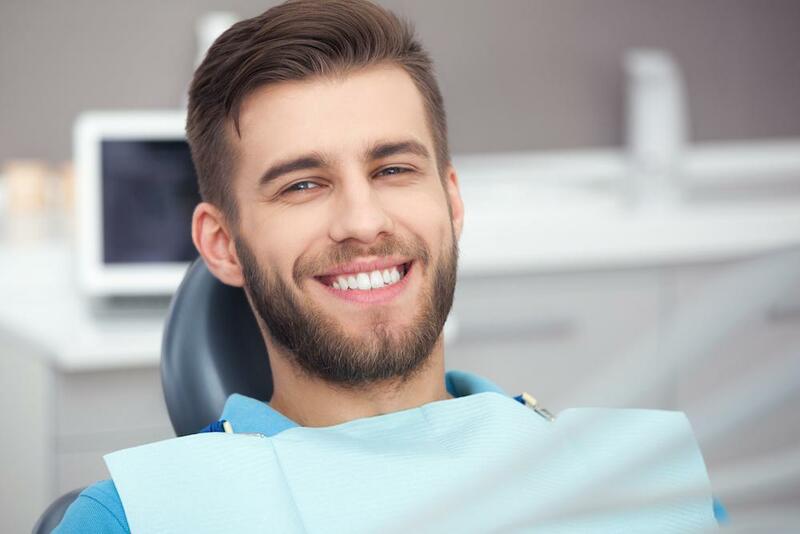 With dental X-rays, the dentist can detect cavities between your teeth, as well as examine your jaw joints, bone health, and even cancerous tumors. Dental X-rays are used in developing treatment plans, to avoid repeat treatments down the road. They are also an important part of pediatric dental care by allowing the dentist to monitor your child’s growth and development. 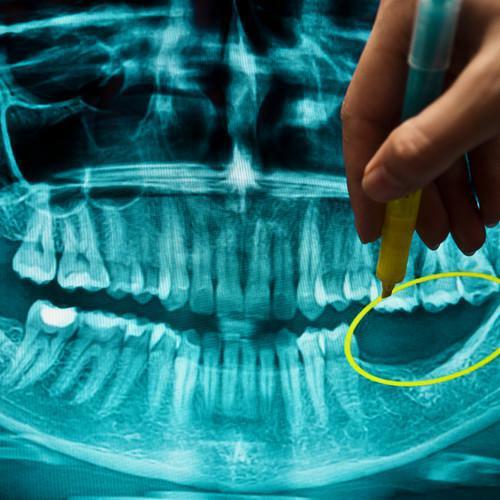 X-rays do emit radiation, but digital X-rays commonly used by dental offices emit the least amount of radiation. They are deemed safe for most patients, including children. Chances are if you visit a new dentist for the first time, they will want to take X-rays to get a full sense of your current oral health. If you wish to avoid these X-rays, request a file transfer from your previous dentist’s office. The benefits of dental X-rays far outweigh the risks. 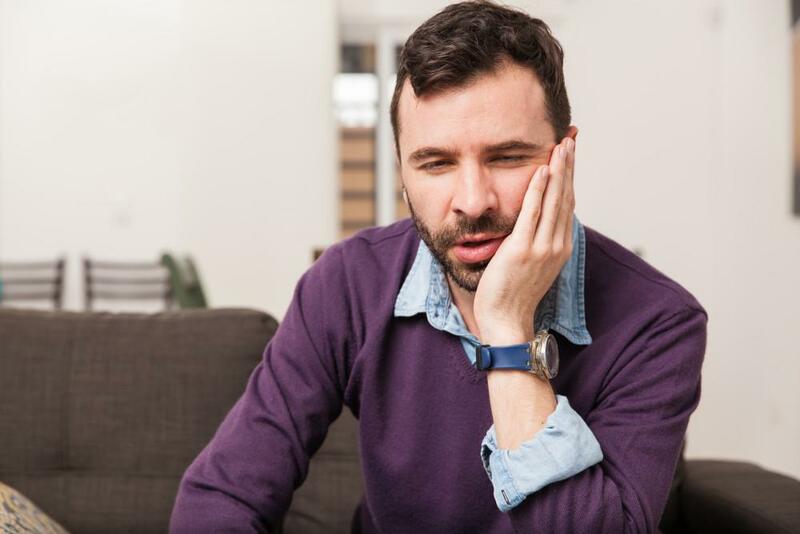 Ignoring dental problems until you feel pain will only lead to the condition worsening, which could cost your life. This is particularly the case with oral cancers and tumors. If you have any concerns about dental X-rays, be sure to discuss these with the dentist.